Drivers who have any type of medical condition, such as diabetes, epilepsy, or vision problems which may affect their ability to safely operate a motor vehicle,are required bt law to advise alberta transportation of the condition. cryotherapy done at a doctor's office involves applying liquid nitrogen to your wart,cryotherapy causes a blister to form around your wart, and the dead tissue sloughs off within a week or so. It may also stimulate your immune system to fight viral warts. Usually, you'll return to the doctor's office for repeat treatments every three to four weeks until the wart disappears. Migraine is a complex condition with a wide variety of symptoms. For many people the main feature is a painful headache. Other symptoms include disturbed vision, sensitivity to light, sound and smells, feeling sick and vomitting. The symptoms will vary from person to person and individuals may have different symptoms during different attacks. Attacks may differ in length and frequency. Migraines usually last from 4 to 72 hours and most people are free from symptoms between attacks. Migraines can have an enormous impact on work, family and social lives. We are pleased to have a physicians specializing in the Migraine therapy program. Botox Therapeutic treatments for Migraine headaches has been offered for many years with great success. Treatment for Migraines with Botox involves a series of injections or specific sections of the head and neck with relief from Migraine pain lasting approximately twelve weeks. Botox has proven to be an effective treatment option for Migraines. Make an appointment with Dr. Kabir Bhanot to discuss your migraines and novel treatment options including Botox. Let's prevent migraines and headaches before they even start. The first Prenatal Visit is 30 min and consists of a thorough physical assessment, much like your yearly physical. Dr. Deanna Campbell does low risk obstetrics out of the Rockyview General Hospital. Our clinic can refer to another delivery group based on delivery Hospital preference, or if a high risk pregnancy occurs. This service is available to all of our Family Practice patients but also for patients that cannot get in to see their own Physician in another clinic, or are new to the community. All patients are welcome and can benefit from our services. much as possible to meet all your primary care needs. disappointment by arriving without an appointment. evenings and weekends - therefore they can walk-in and 'bump the queue'. 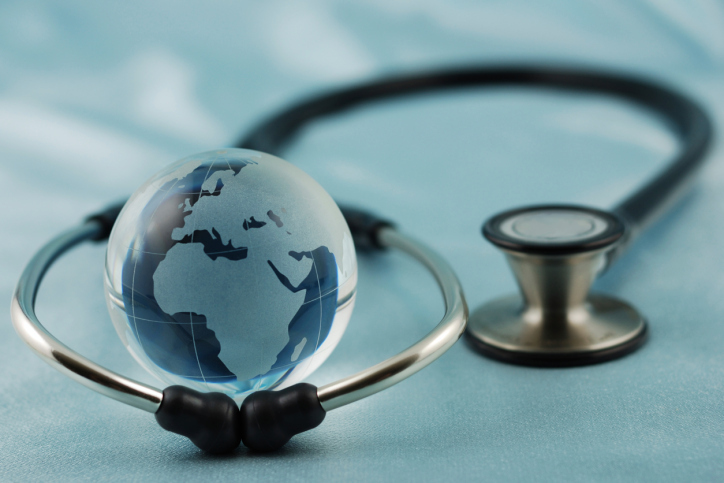 Prior to traveling outside of Canada, patient's should book an appointment to discuss the travel advisories for their specific destination. 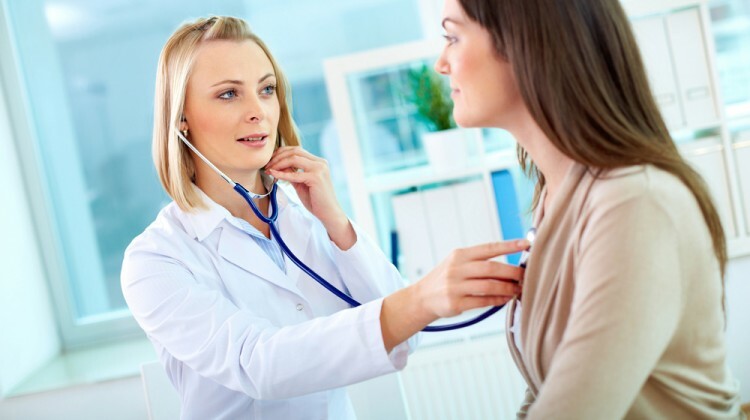 Our Physicians can advise you on all necessary precautions to take, as well as any injections or preventative prescriptions you may require to ensure your safety and ongoing health. WCB visit deals with injury at workplace , please inform the staff upon booking if your injury or illness was work related. There is paperwork that must be completed in order for you to receive compensation for your injury. Women's Health Clinic involve's birth control, regular pap test, endometrial biopsies and IUD insertions. 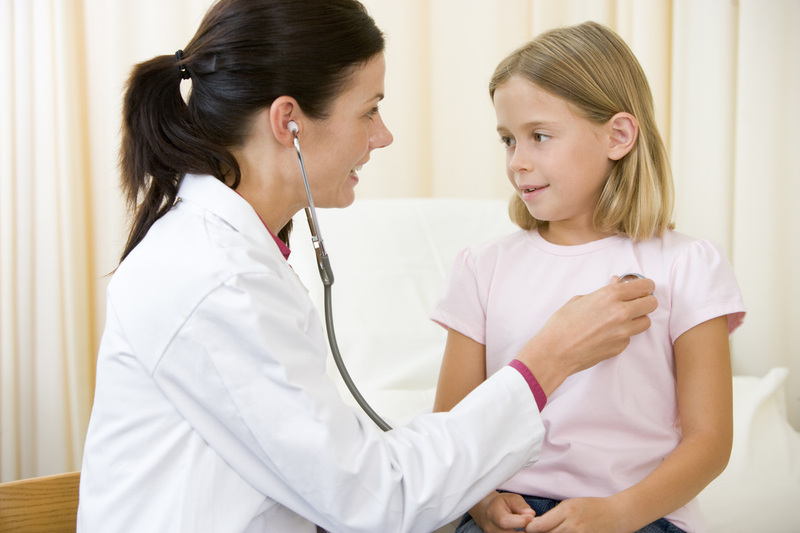 Consults consist of a thorough Medical history and examination of areas of concern. Over time we all develop habitual facial expressions that form lines and then wrinkles in our skin. Some examples are a furrowed brow, squinted eyes, or unconscious frowning. These actions are considered minor when thought of as a one time gesture because skin, especially when young, is elastic in nature; however, like water flowing through a canyon, over time these gestures cause expressions to become wrinkles, and the elasticity to fade, resulting in permanent features of the face that we associate with advancing age. When treated with Botox, a tiny amount of the product is injected into one or more of the dozens of muscles that control facial expression. 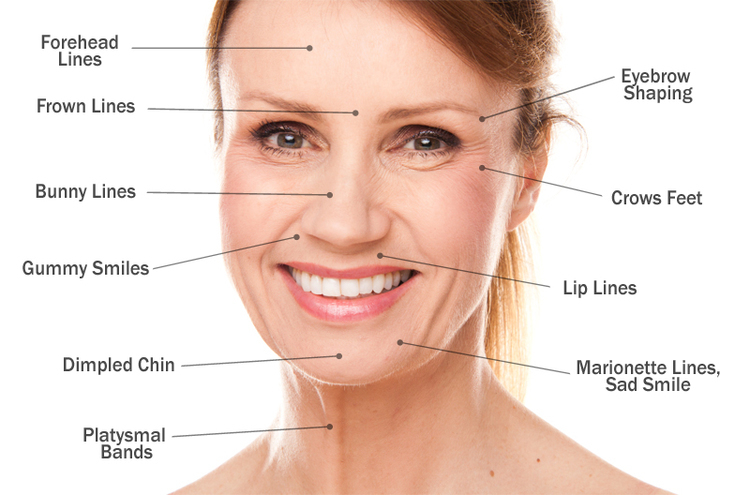 The Botox works to relax the muscle by blocking the nerve impulse from reaching that specific area, causing the muscle to relax and the wrinkle to fade. Over time the treated muscles can "learn" not to make the facial expression that caused the wrinkle, resulting in long lasting effect. 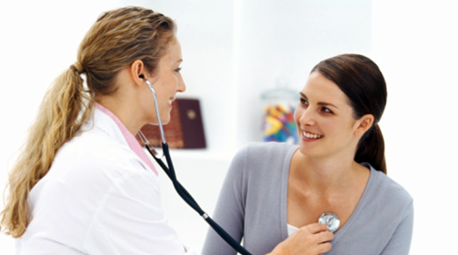 Here at ​Mountain View Medical Centre each doctor offers a follow-up care appointment. patient requires to address that problem.